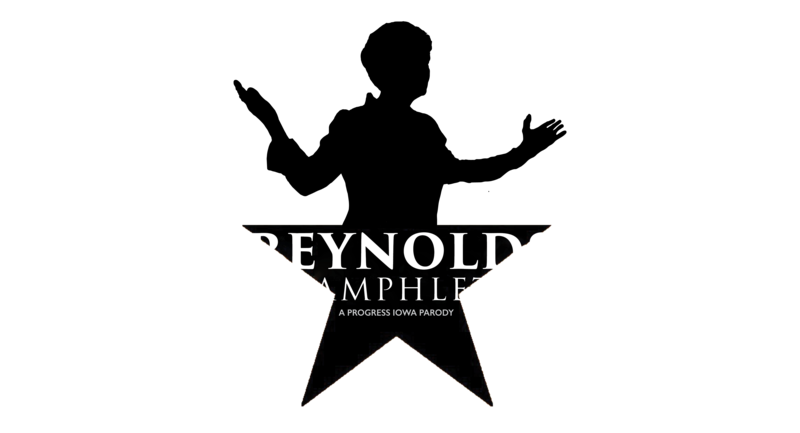 Don't throw away your shot: buy tickets to one of two showings of Reynolds Pamphlet! Contact matt@progressiowa.org for waiting list information. VIP tickets include preferred seating and one drink ticket. Click here to read about our talented cast!